We snuck in my last engagement session of the year on a super dramatic winter day. Michelle and Steve got some amazing stormy beach skies that I just love!!! 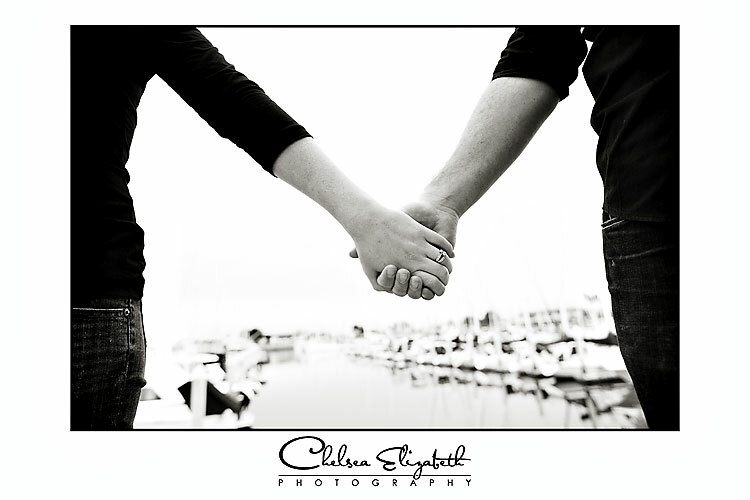 MIchelle works on a boat so it’s sooo fitting that they had thier engagment session at the harbor and on the beach. 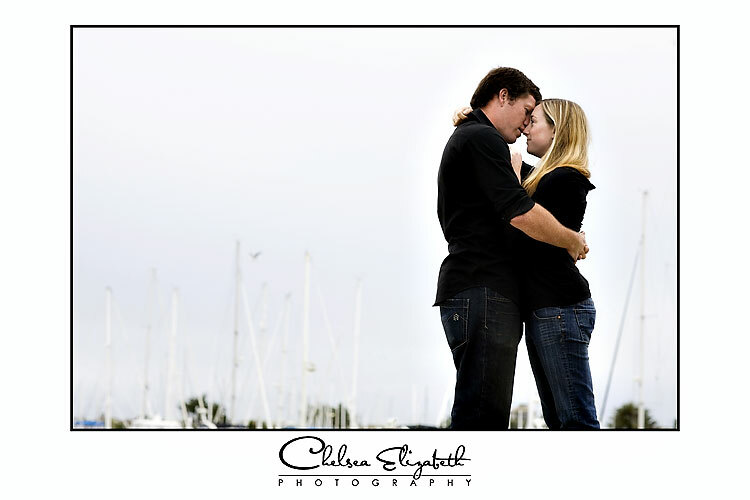 Michelle and Steve were such a fun couple to shoot! I can tell that their wedding is going to be full of a ton of laughs!